I am learning Serbian again. It’s been a few years since the last time but as I’ll be having a little summer break in Belgrade, I thought it would be best. 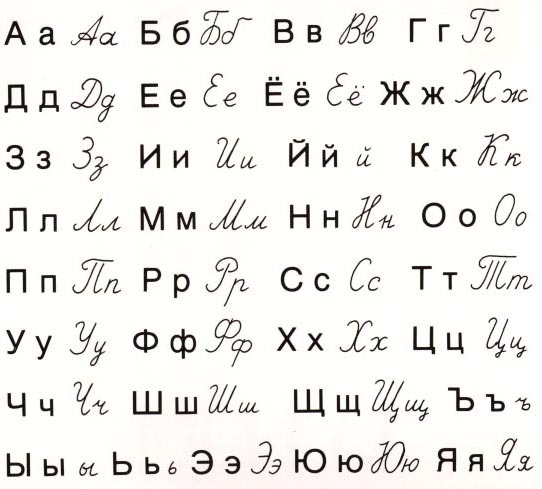 I’m at the cyrillic alphabet stage. It’s tough but I like it.